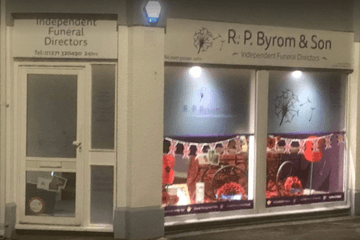 Compare funeral directors in Barnstaple and read verified reviews on the UK’s online funeral resource. 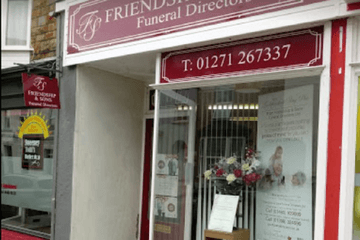 Use Funeral Zone Listings to find local funeral directors in Barnstaple that meet your specific needs. You can organise the search results by ‘best rated’, 'nearest' or ‘most reviewed’. There is also a handy Google Maps feature so you can see exactly where each funeral home is in relation to each other. 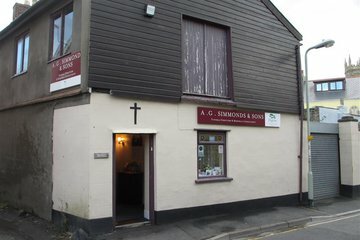 Very friendly and helpful, help us put together a really nice service at a difficult time. Jon was kind, compassionate and so gentle when offering a guiding hand. Thank you. John carried out the arrangements with kindness and professionalism. Nothing was too much trouble for him. It made a difficult task for our family much easier in the knowledge that he was always at the other end of the phone. Would recommend this firm to anyone. Very helpful and friendly at every stage, complied with everything that I asked. Guided us through a difficult time and took all of the pressure off of us. Would recommendthem very highly.